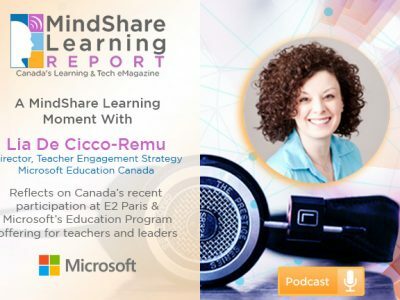 MindShare Learning is Canada’s leading EdTech industry consulting firm. We counsel education and industry leaders in understanding the emerging needs of learners to succeed in the 21st Century knowledge-based global economy. 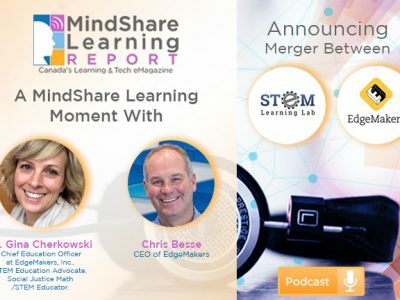 Through the innovative knowledge networks we help to build, we provide opportunities for our clients to grow their business leveraging MindShare’s EdTech expertise, our vast market knowledge, extensive industry and education relationships and global perspective. We specialize in delivering transformational learning experiences to students by connecting education leaders with best-of-class EdTech solution providers. 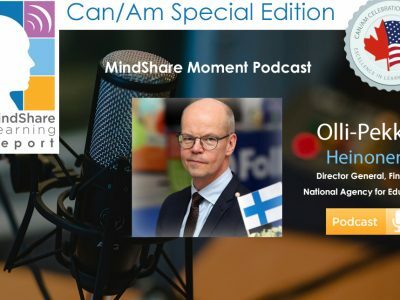 Our goal at MindShare Learning is to inspire 21st Century learning skills in the classroom and the boardroom, to share knowledge, and develop human potential to succeed and excel as global citizens. 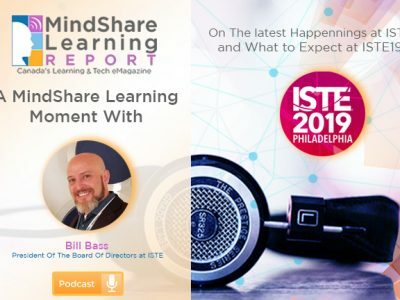 As proud publishers of The MindShare Learning Report—Canada’s Premier Educational Technology eMagazine, it is our contribution to pushing the 21st Century envelope by harnessing the power of Web 2.0 technology to connect education and business in a meaningful way. 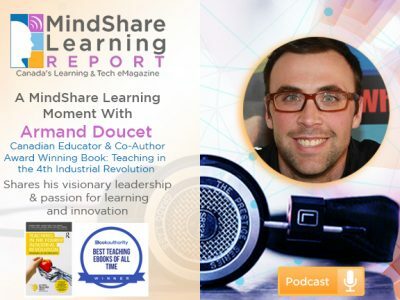 MindShare Learning serves the K-12, higher education, corporate and lifelong learning markets. Our Mississauga, Ontario office in the Greater Toronto Area, is our international gateway from which we provide world class educational technology thought leadership through our services. We welcome the opportunity to engage you in mutually beneficial partnerships to successfully transform learning in the 21st Century.